Grammar: This lesson focuses on asking and responding to questions about descriptions of things. Therefore, there will be adjectives to learn. 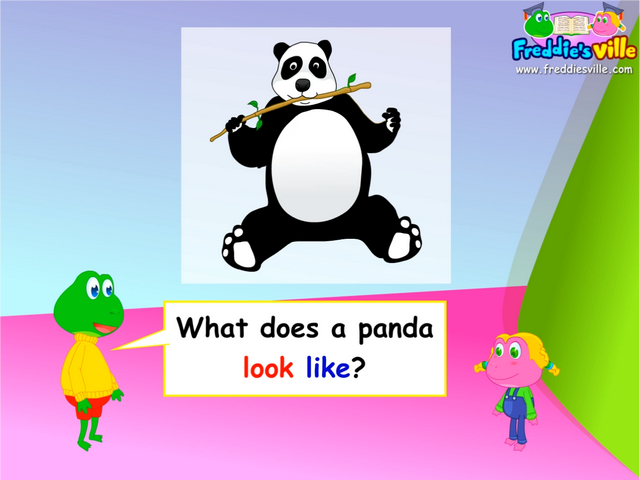 We will also learn to ask for descriptions of nouns using 'like' . The lesson also covers verbs in the simple present tense with particular focus on the third-person singular.